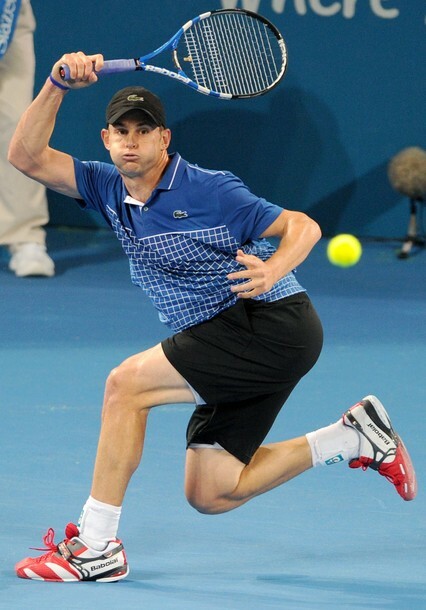 Defending champion Andy Roddick at a practice session in the lead up to the Brisbane International 2011. 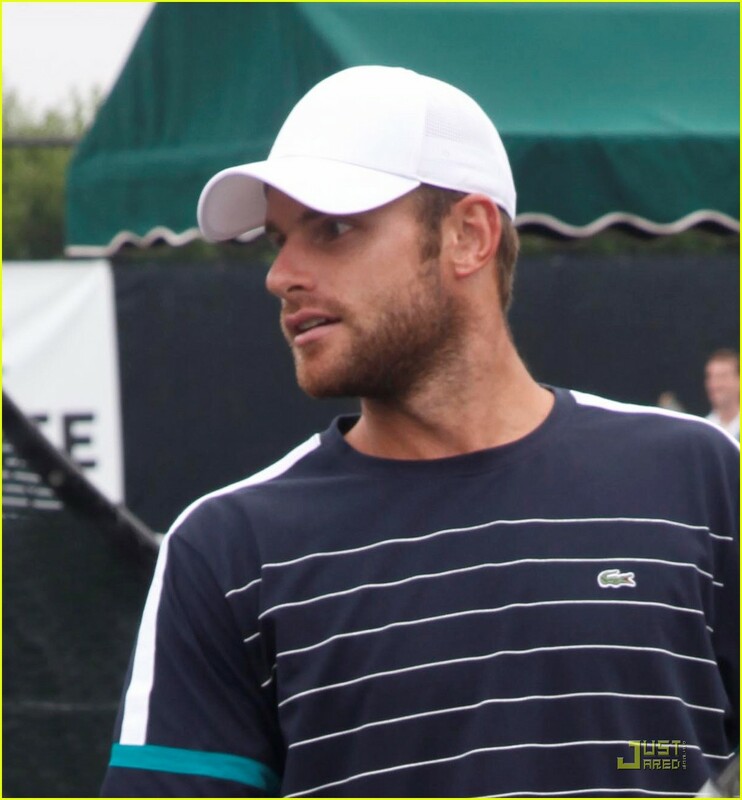 Roddick serving at Targets set up for him during an in-store at Golfsmith in Austin, Texas. 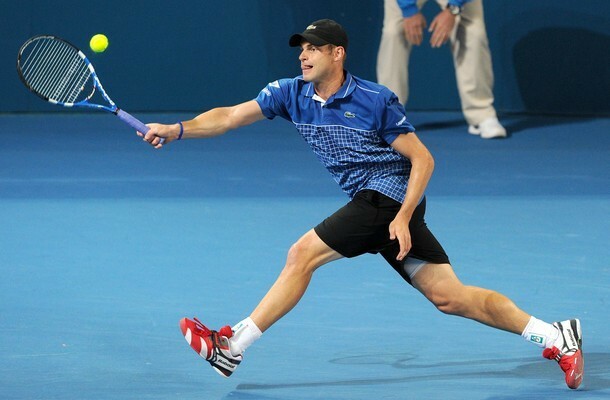 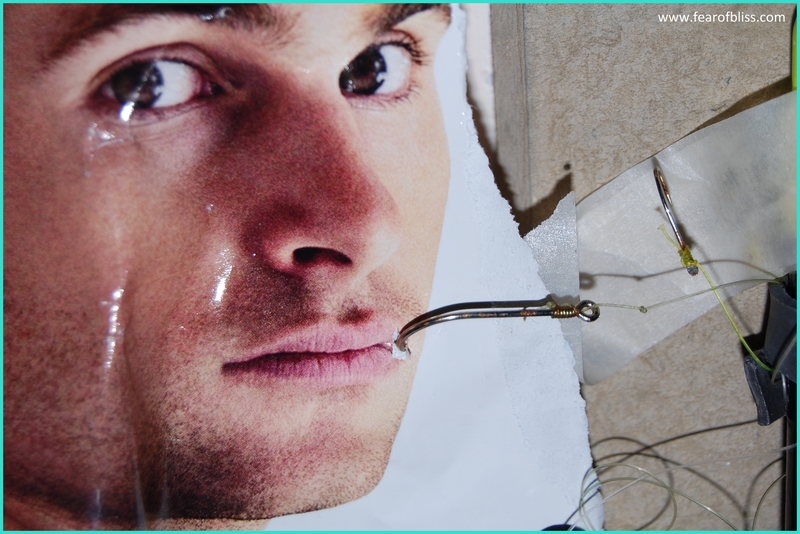 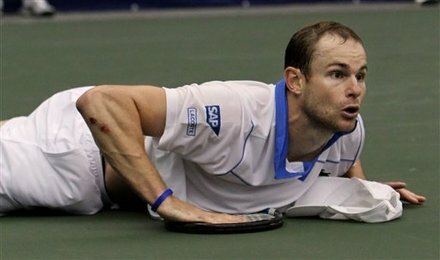 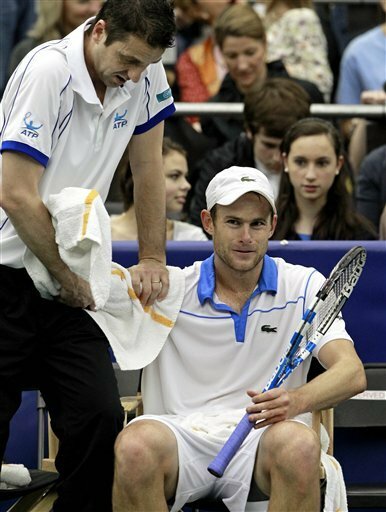 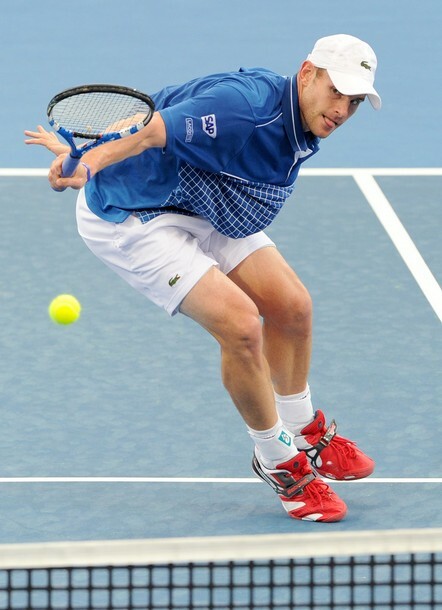 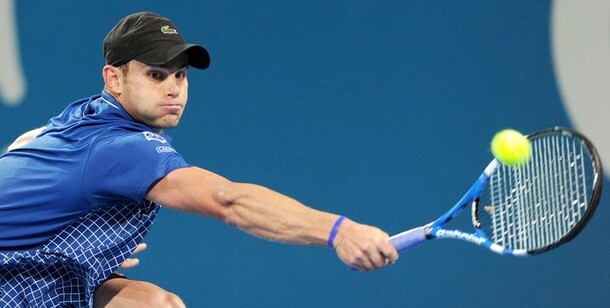 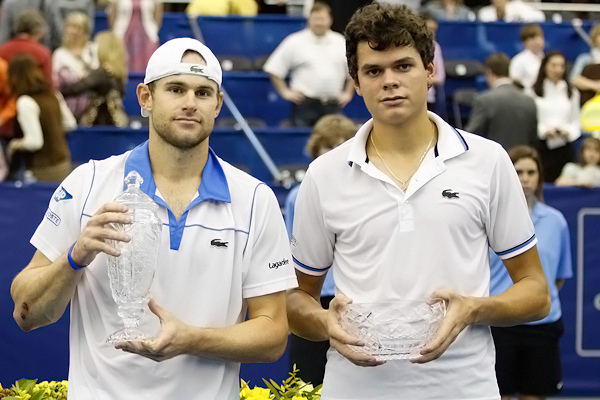 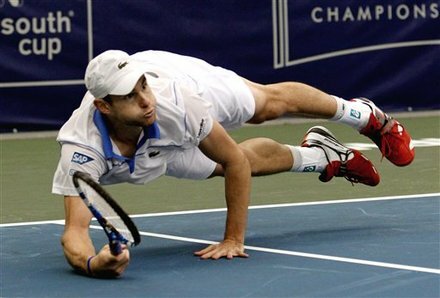 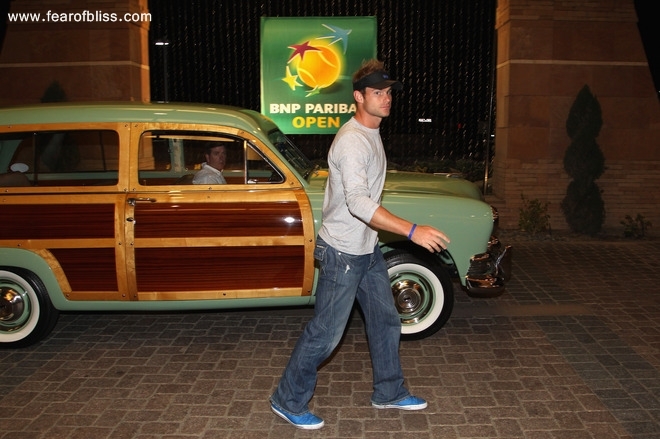 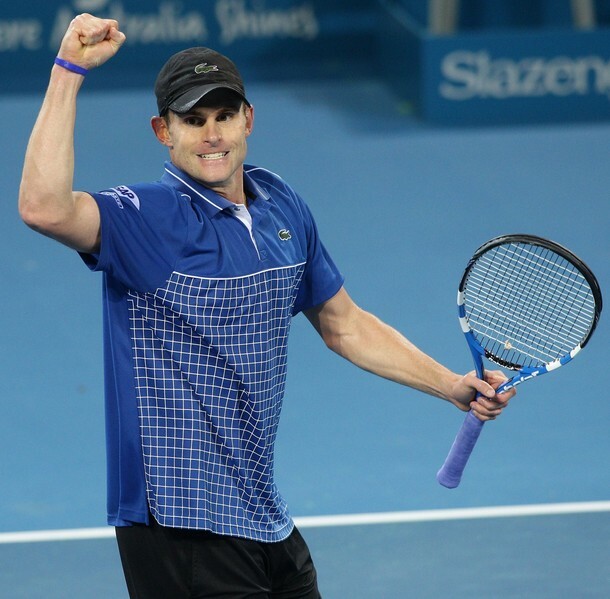 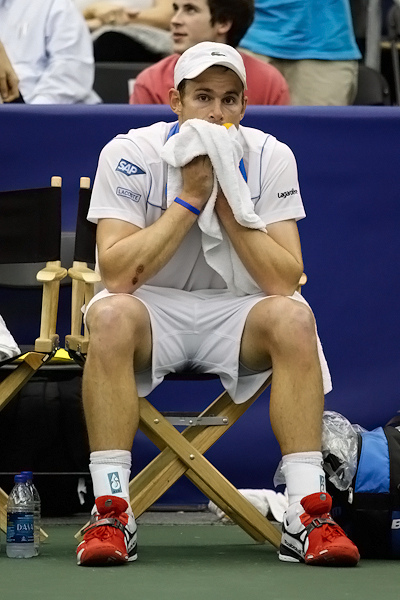 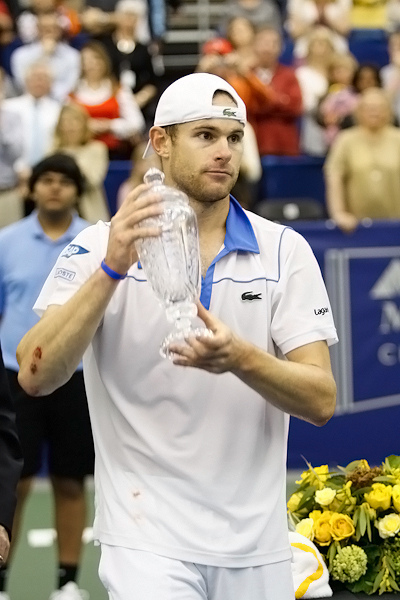 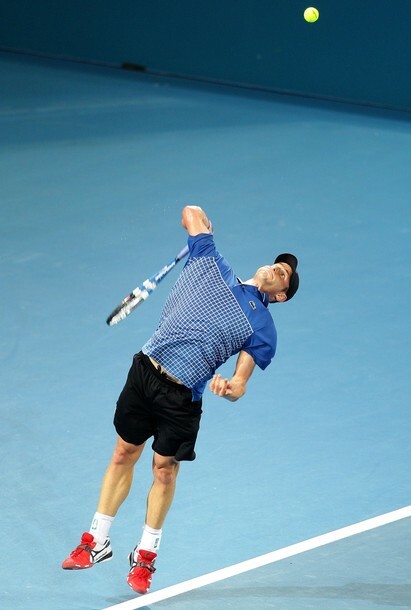 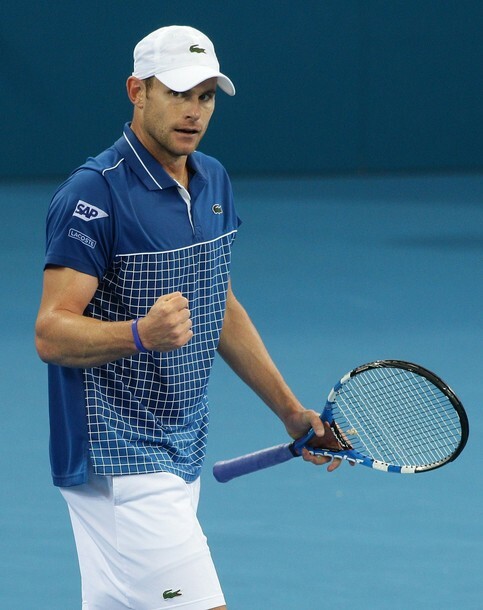 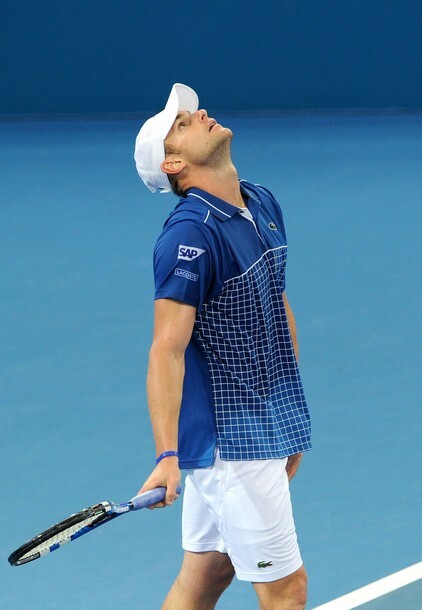 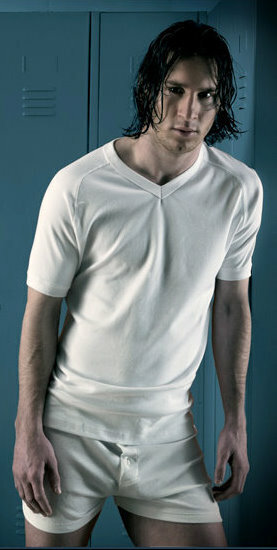 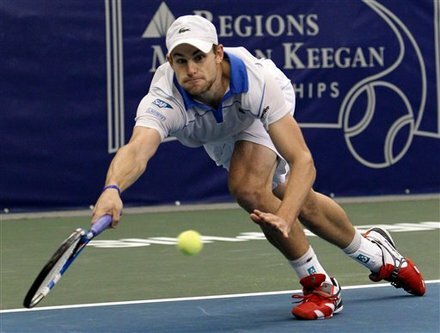 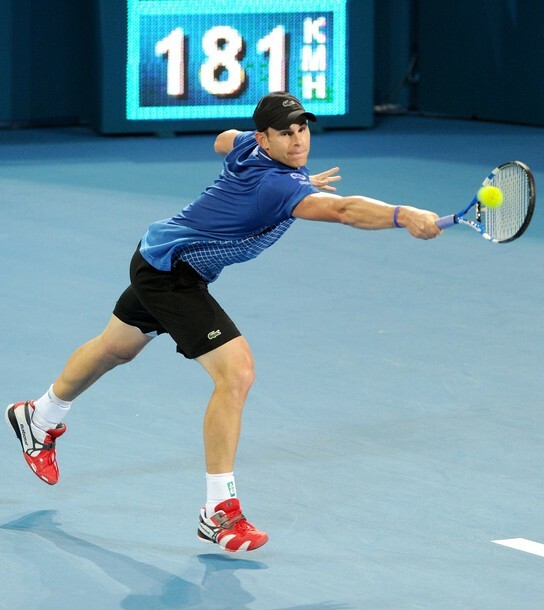 Andy Roddick: Poll of the week @AndyRoddick shaved or hairy legs? 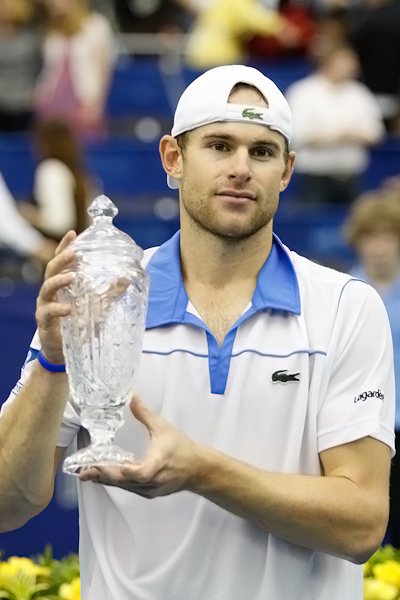 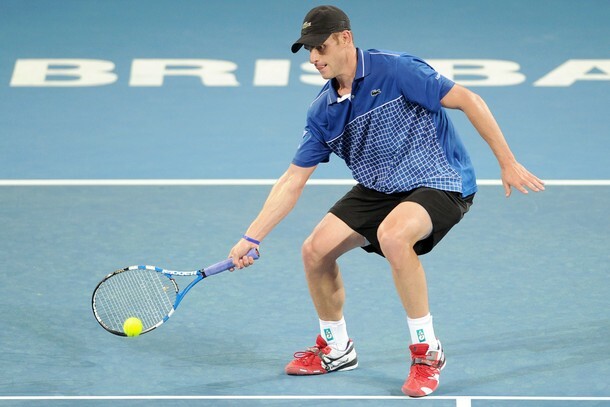 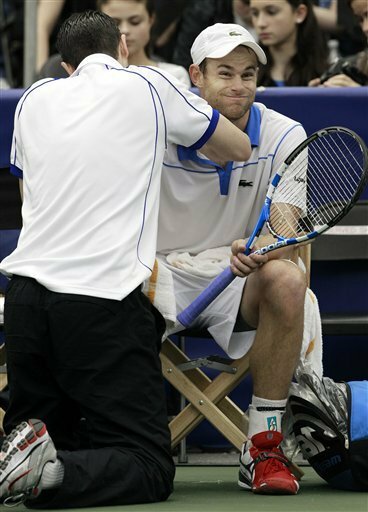 Andy Roddick speaks about his first-round win over Australia’s Peter Luczak at Brisbane International 2010.